The University of Chicago is once again conducting the UChicago Soccer Prospect Camps for male players who’s either a sophomore, junior or senior high school student and want to have a taste of what it’s like to play soccer on a collegiate level. The staff will present the players for the demands of this level of soccer so that they can experience it on own body and mind. The venue will take place on Stagg field at The University of Chicago. The University of Chicago is among the world’s premier academic and research institutions. They strive and believe in new ways of thinking will keep UChicago at the nexus of ideas that have the power to challenge and change the world. To develop critical thinking, questioning conventional thinking and pursuit original ideas while expanding their perspectives on the world is one of the big missions the university pursue. The University of Chicago does not only try to enrich the students academically but also athletically. They invest in competitive excellence where they encourage students to perform the best they’ve ever done and improve their peak performance. 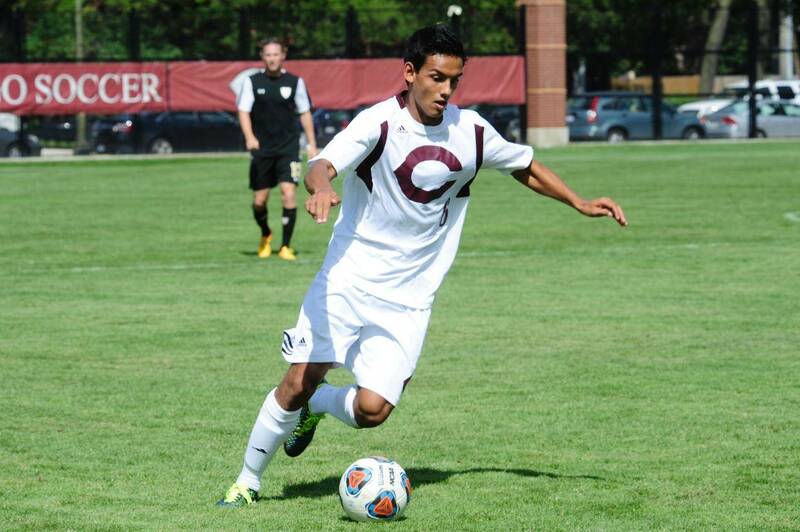 The camp staff consists of experienced coaches from the University of Chicago Men’s Soccer Coaching Staff. Head Coach Mike Babst has led the Maroons to a record-setting year, with new season records in wins, winning percentage, winning streak, shutouts, fewest goals allowed, lowest goals against average, point and assists. 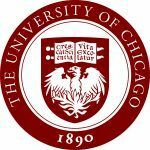 UChicago was ranked No. 1 in the country late in the season and reached the NCAA Round of 16 for the second time in program history. The coaches will during the camp steer a comprehensive discussion of the recruitment process, clarify common college misconceptions and prepare campers to the big choice of choosing a college. You will get a campus tour and admission discussion during the camp together with more knowledge about the curriculum, facilities and student body of the University of Chicago. The UChicago Soccer Prospect Camps give the opportunity for high school students to experience a replicate of the daily training an UChicago student has the joy of experiencing every single day. The training will consist of technical training together with both small and big group tactics. The training sessions will end with an escalation to bigger games and competitions. The University of Chicago holds its UChicago soccer prospect camps this summer for rising sophomore, junior and senior male players. Training is led by University of Chicago coaches.